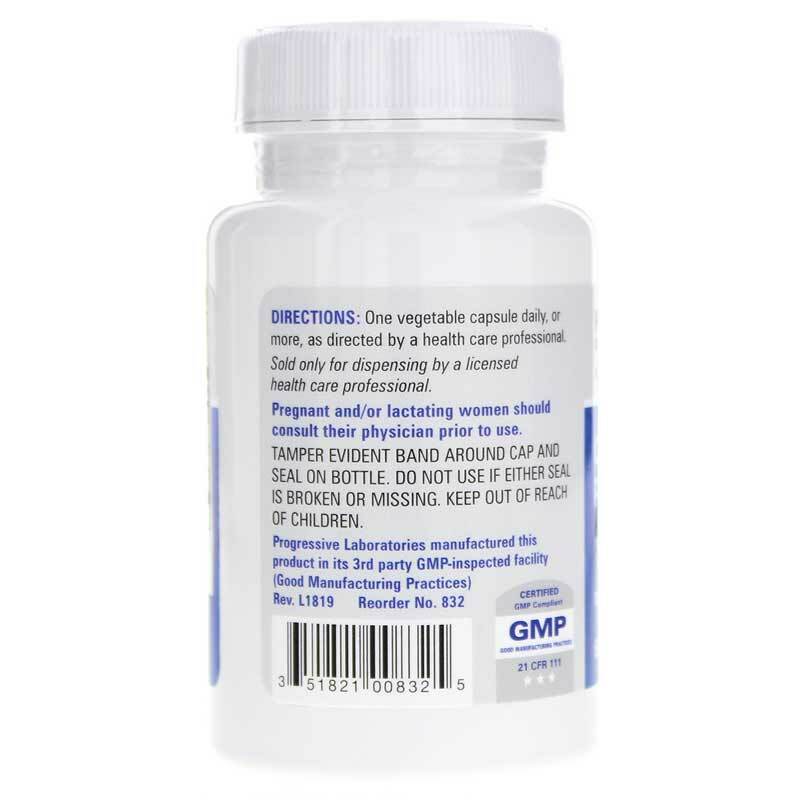 If you've been looking for a supplement that'll support healthy insulin use, weight management and lean muscle mass, Progressive Labs has a product that may interest you. Chromium Picolinate 500 offers support for all three of those things. Chromium picolinate is an absorbable form of chromium that helps your body use insulin the right way, which maintains optimal blood glucose levels. It also promotes the formation of lean muscle mass whenever you exercise, and it helps you manage your weight for the best health. Take at least one capsule every day. More can be taken, as needed or desired. 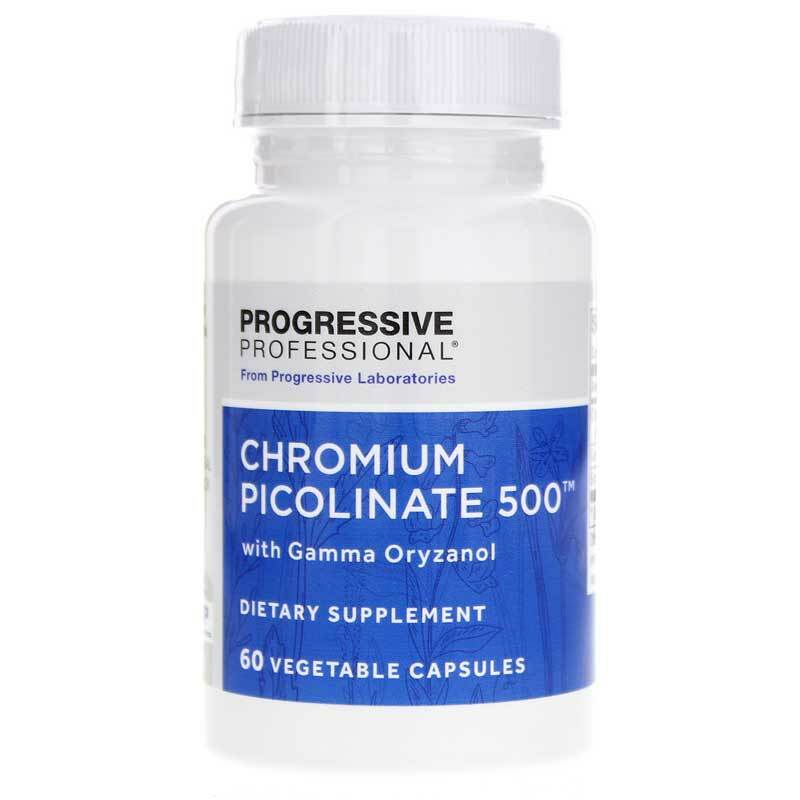 Whether you're just looking for a way to help maintain your healthy blood glucose levels or want a way to promote lean muscle development during workouts, Chromium Picolinate 500 from Progressive Laboratories a healthy choice. Take charge of your health and try some today! 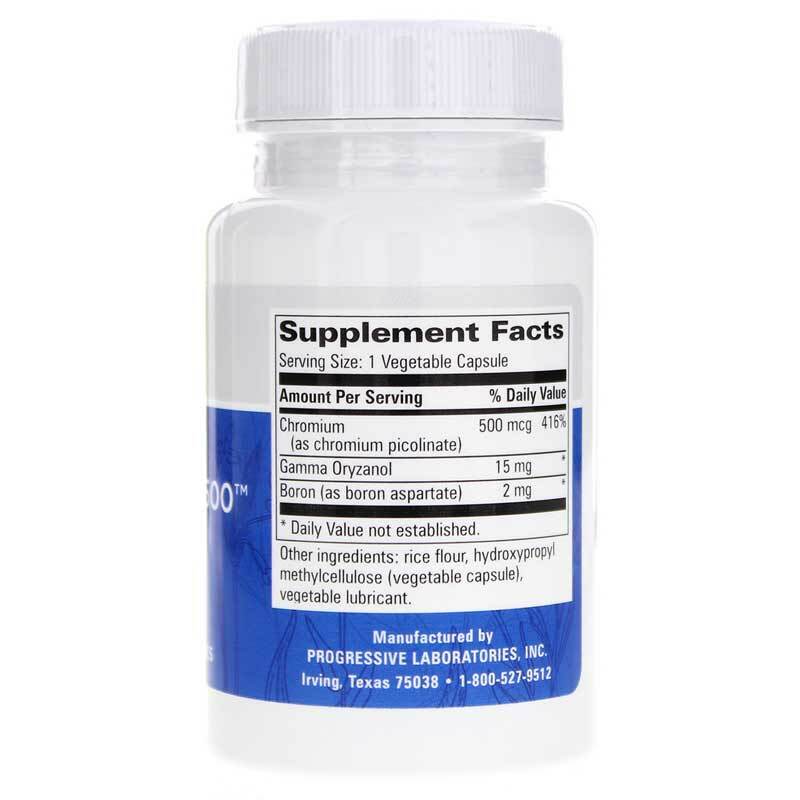 Adults: One vegetable capsule daily, or more, or as recommended by a healthcare professional.